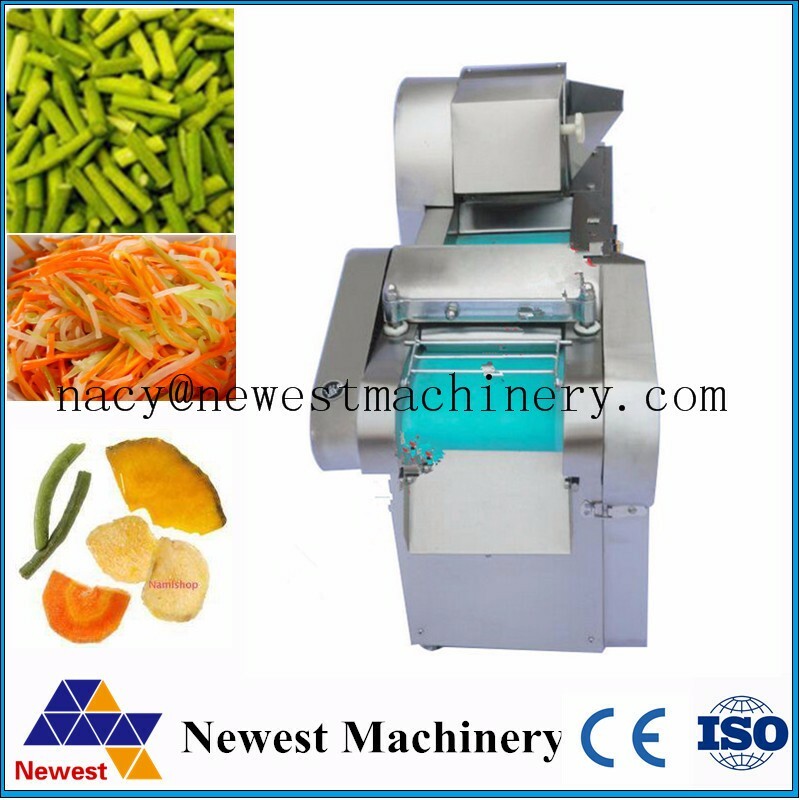 Buy Reasonable price onion cubes chopping machine,vegetable processing line,leaf vegetable cutting machine - Jinan Joysun Machinery Co., Ltd.
simple to operation, convenient to clean. 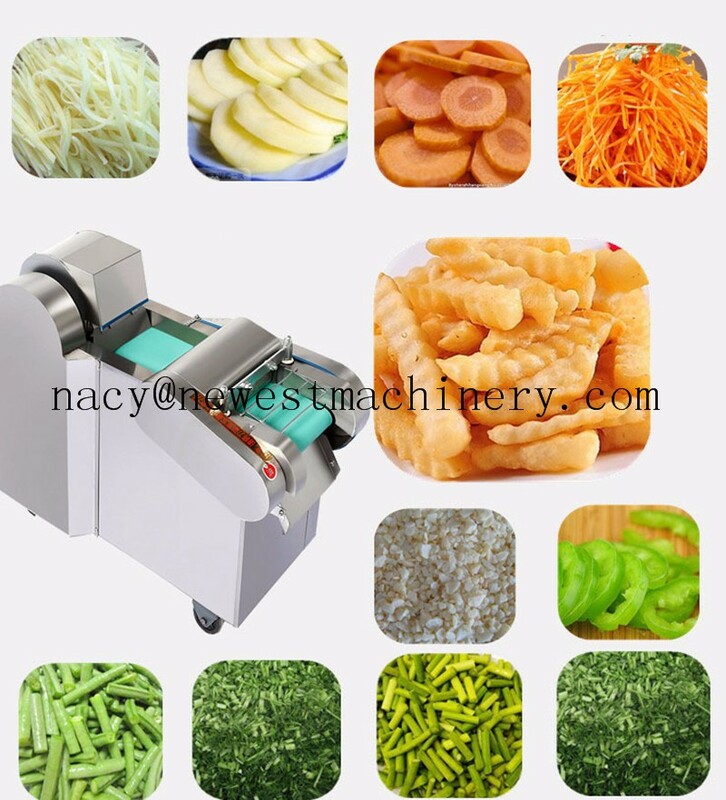 1 It could cut leafy vegetables, such as scallion, garlic, leek, celery, Chinese cabbage, spinach, lettuce, etc. 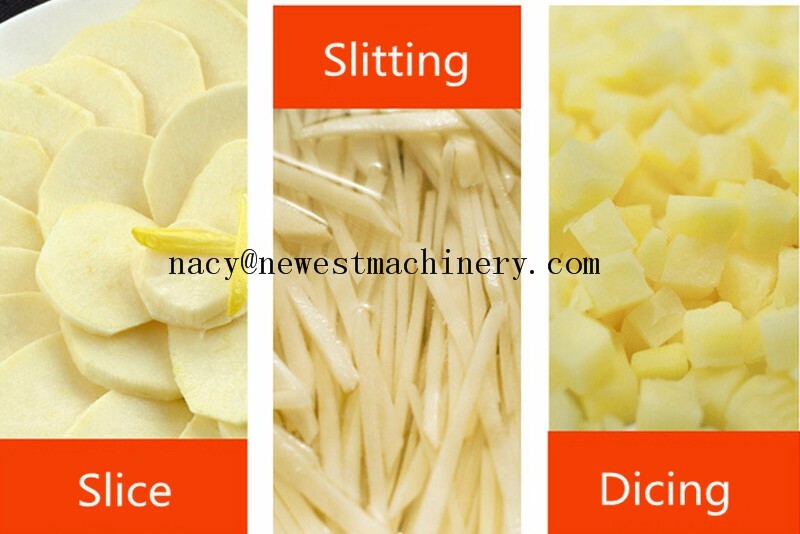 2 It could cut root vegetables like carrot, onion, bamboo shoots, eggplant into strip, slice or cube shape by changing the blades. 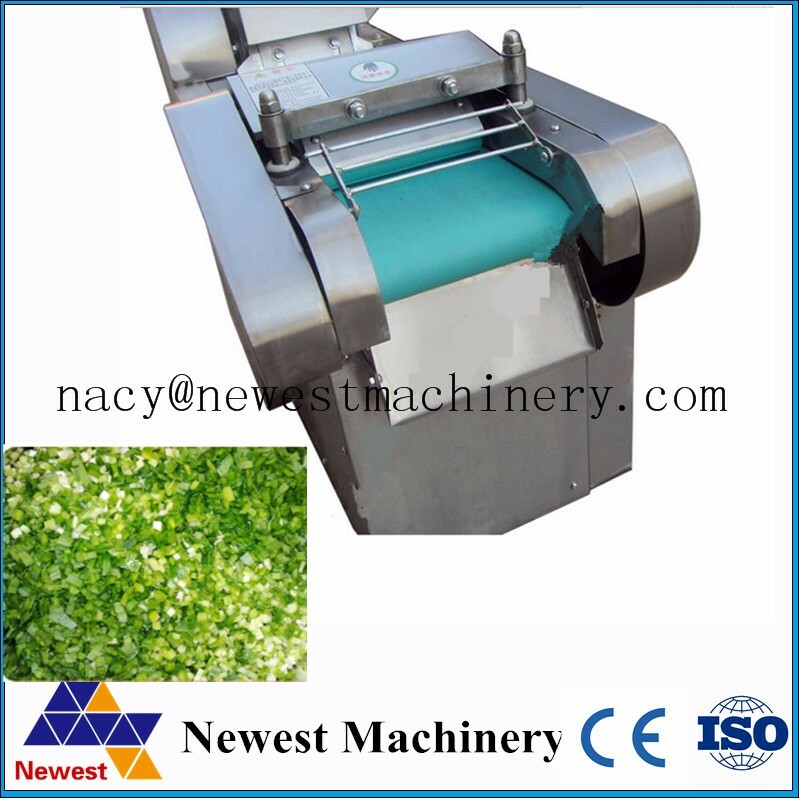 3 The speed of blades and belt can be adjusted by inverter accurately. 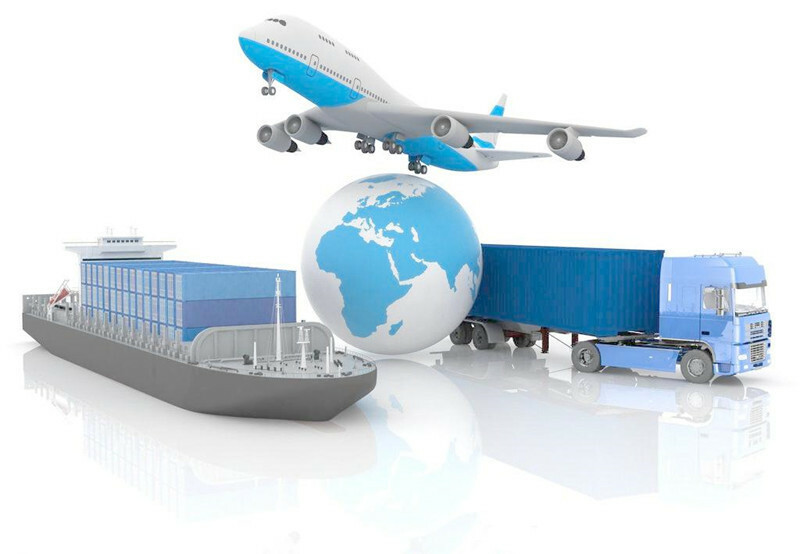 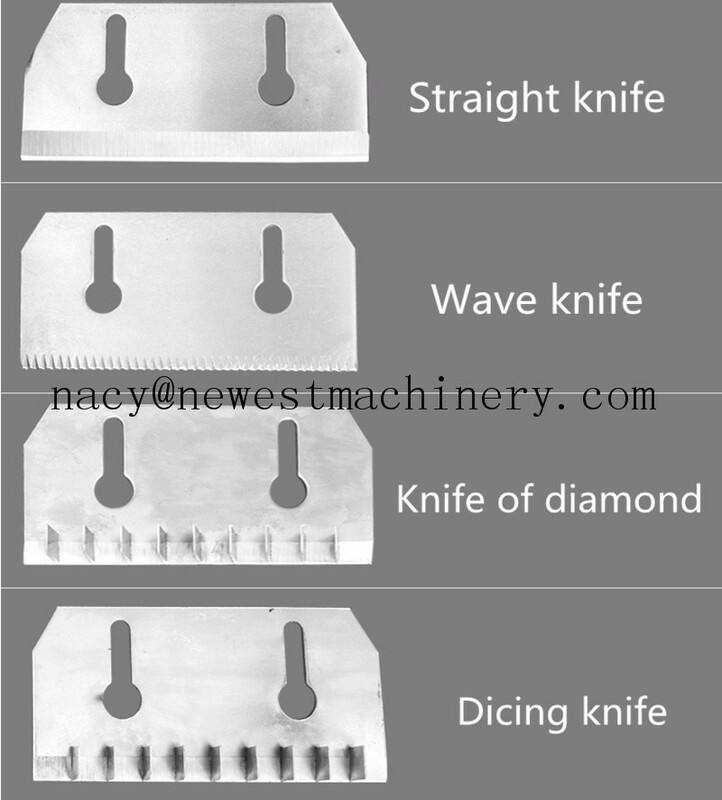 4 The cutting size could be changed according to your requirements. 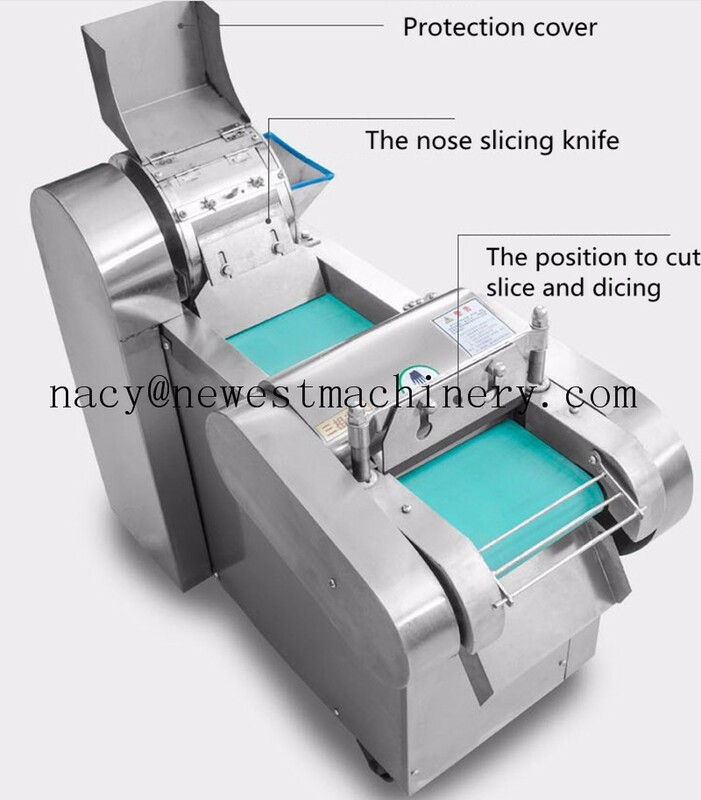 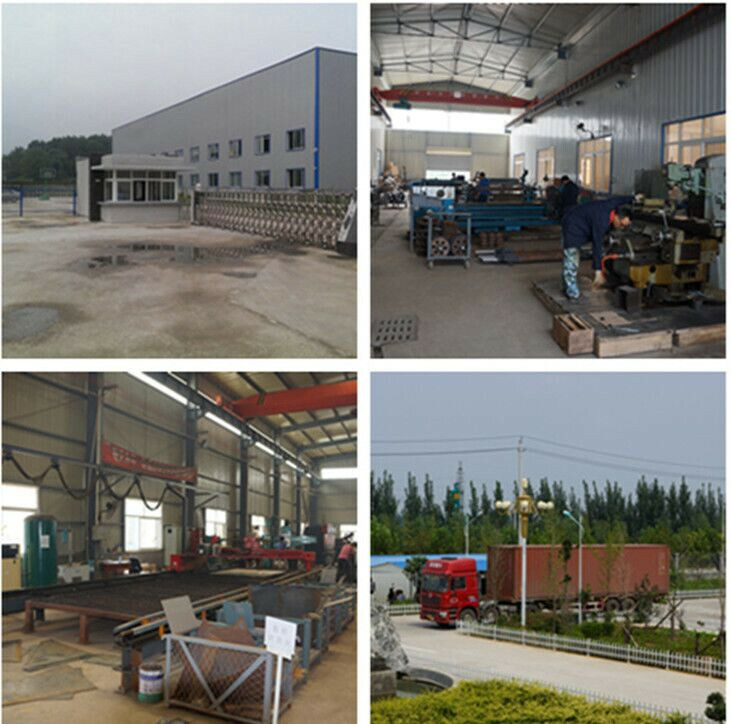 5 A slice blade, cube blade, strip blade and an ox-horn blade are equipped with the machine. 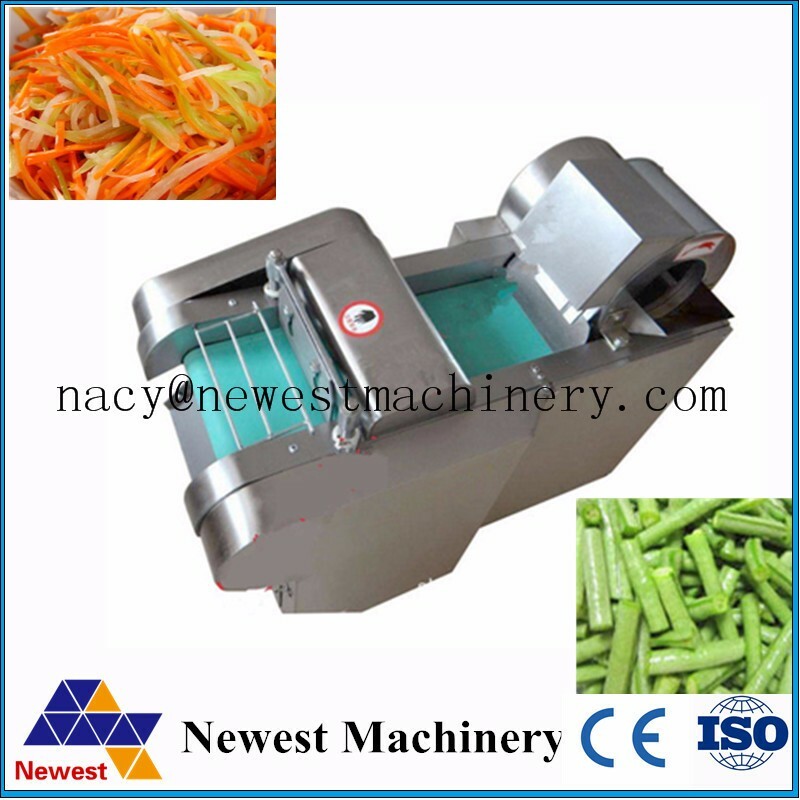 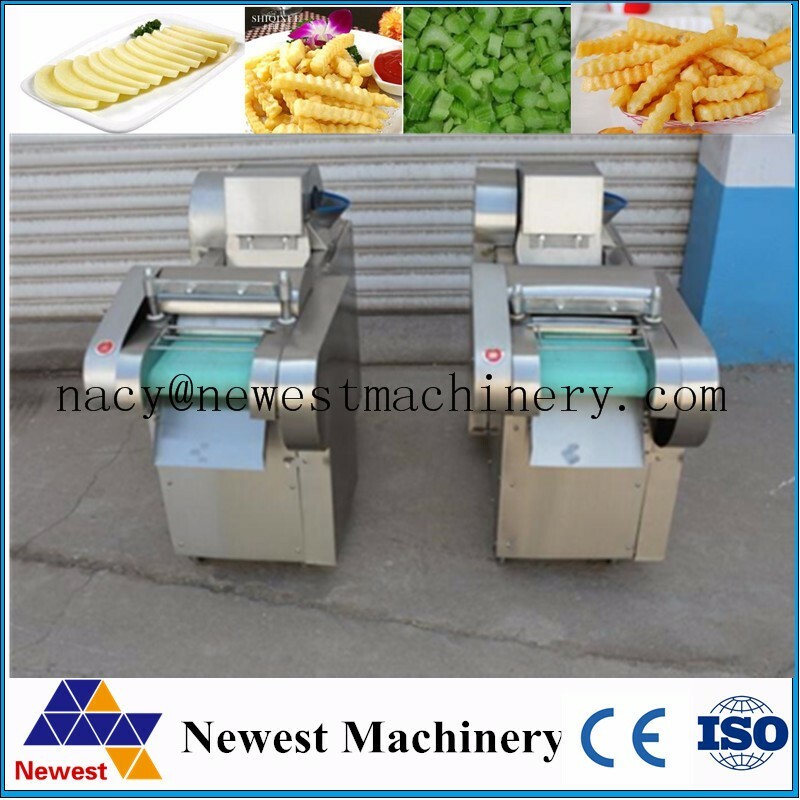 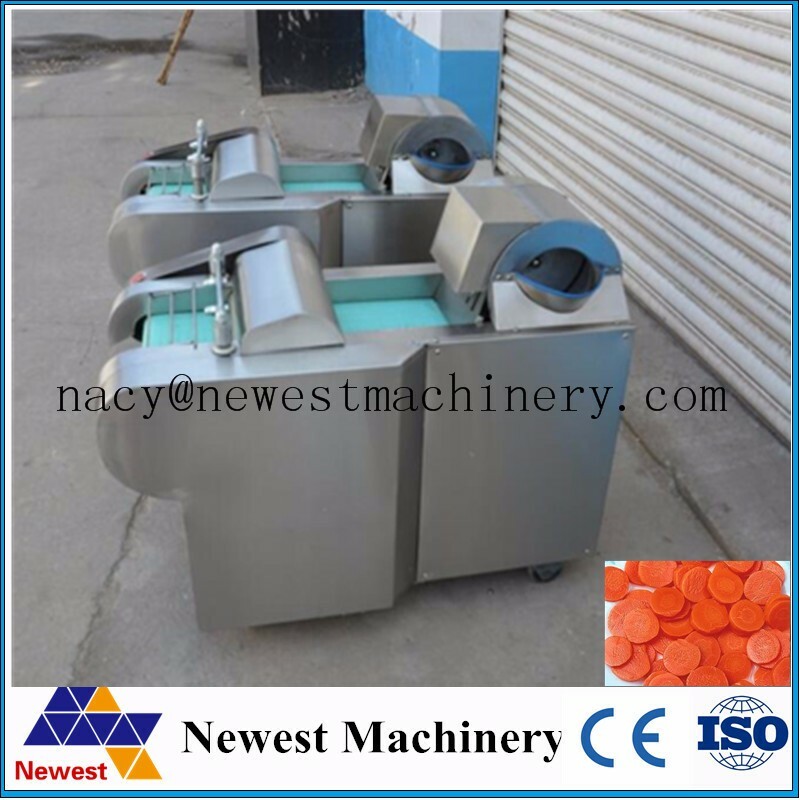 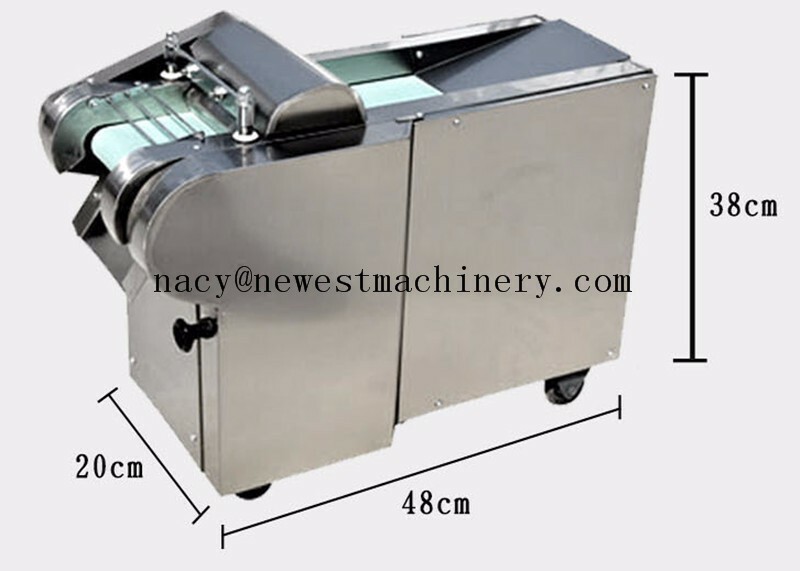 1.We can customize the leaf vegetable cutting machine according to your request. 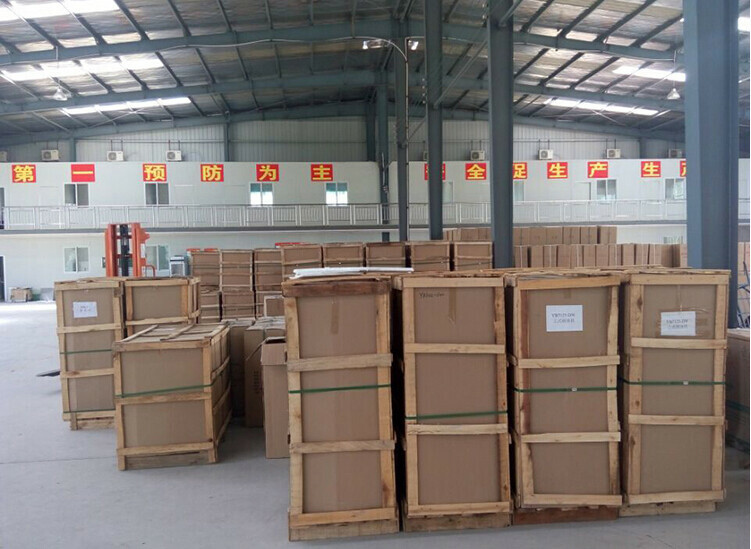 Within 10 days after receive payment.